Perhaps the Premier and Finance Minister Jerome Kennedy have a point, the sky is falling! 500 people were injured after a 10-ton meteor was traveling at least 33,000mph shattered 20 miles over Chelyabinsk, Russia, today. The supersonic shockwaves damaged buildings, shattered windows and ripped off roofs. 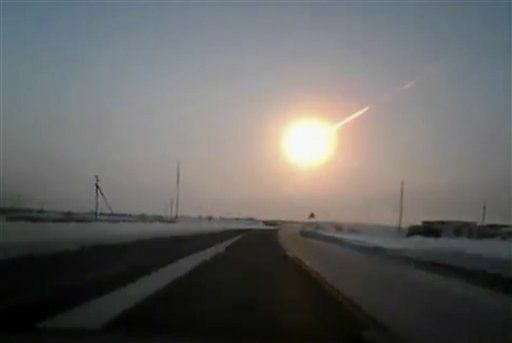 Experts say if the object had been larger the impact could have been worse than a nuclear explosion.